You’ve passed your driving test — congratulations! If you’re in the market for your very first car, here are four to consider. They all have features that will ease you into the driving lifestyle. The Jazz has always hit the right notes with drivers who want an easy-to-drive car that’s great around town. The third generation of the popular Honda model ups the ante against the competition with a smart, sporty design and enough bells and whistles to more than justify its value price tag. First off, you can’t ignore the new grill that boasts side sills and elegant headlights. Honda’s promise of ‘Exciting H’ (High Tech, High Tension, and High Touch) in its design philosophy has given birth to an impressive façade. Aerodynamic lines along the sides provide a modern look to an already handsome car. Coming from Honda, you can also expect a smooth ride from the high-tech engine. The new Jazz comes with innovations under the hood, such as the those like Earth Dreams Technology, which helps boost fuel efficiency. The car is powered by a DOHC i-VTEC engine that isavailable in 1.3L and 1.5L displacements. You can choose the newly designed 1.3L Atkinson cycle DOHC i-VTEC engine or the latest 1.5L direct injection DOHC i-VTEC engine; both are seamlessly mated to the Honda Earth Dreams CVT gearbox. Technology is just as smart in and around the cockpit. A smart keyless entry system gets you into the car without much ado, and you can start the engine with a simple push of a button. Newly qualified drivers who want to take advantage of changing gears manually without having to deal with foot clutches will enjoy the paddle shifters. And highway driving is made easier and safer with the active cruise control. Siri Eyes Free and a Bluetooth handsfree telephone system let you stay in touch safely while driving. 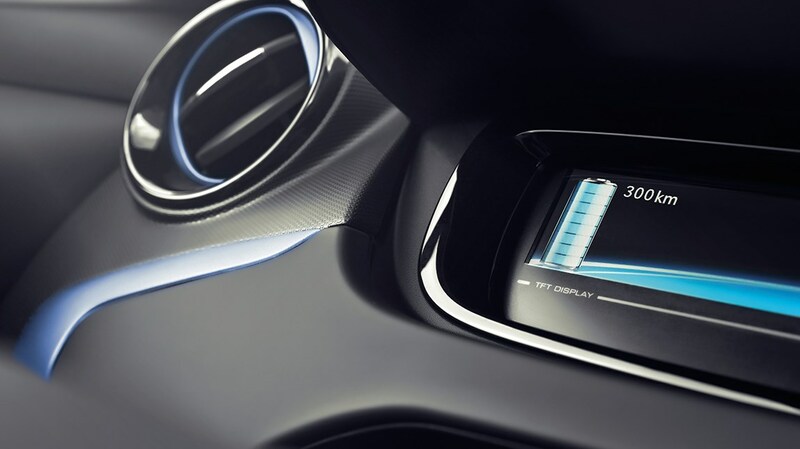 The car also comes with a seven-inch touchscreen display audio system to keep you entertained. Safety is of paramount importance with new drivers, and this is never compromised with Honda. 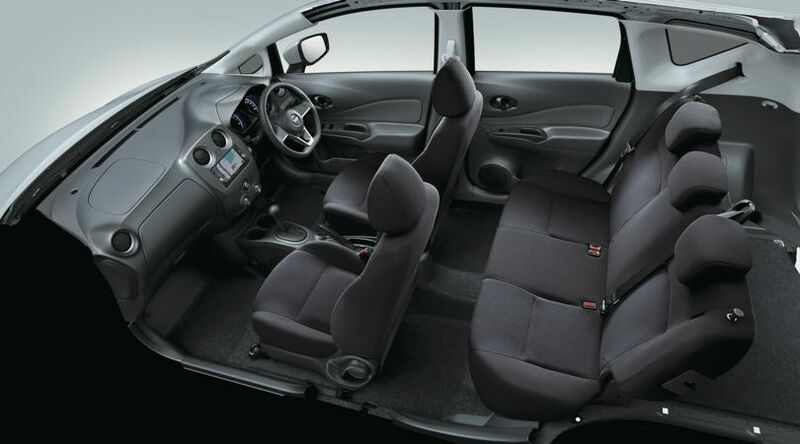 The Jazz offers a slew of features to keep them and passengers safe. Multi-angle Rear-view Camera comes with three selectable rear views, and the Anti-lock Braking System, Emergency Stop Signal, as well as airbags come with the standard package. Furthermore, Hill Start Assist allows smooth acceleration from an incline, and Vehicle Stability Assist regulates the engine’s output while selectively applying the brakes to help maintain traction on slippery conditions. 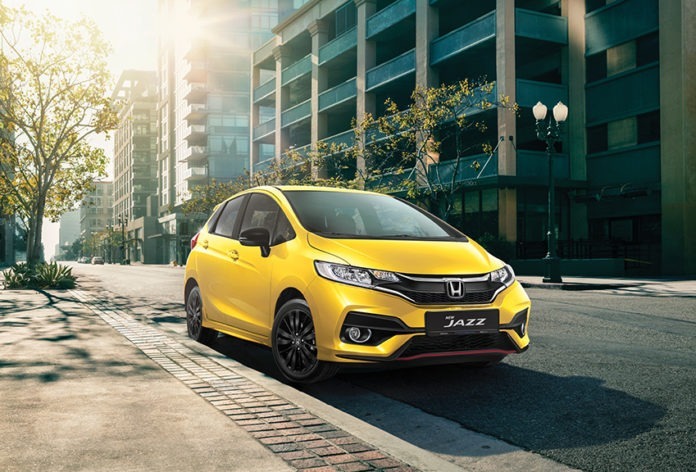 All in all, the third-gen Honda Jazz offers many features to help any new driver hit the streets with confidence and pride. The entry-level model from the famous Bavarian automaker may just be the perfect car if you don’t want to compromise on performance and quality despite just having gotten your driving licence. The 118i provides an easy introduction to Singapore’s roads while still letting you enjoy the premium features of a BMW. 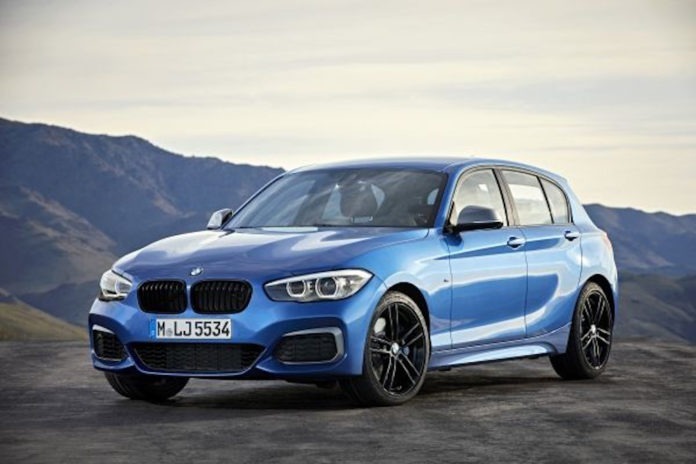 Under the hood, the BMW 118i features the BMW Efficient Dynamics engine with BMW TwinPower Turbo technology. The Sport Line version of the i118 available in Singapore boasts a highly fuel-efficient three-cylinder 1.5L engine producing 136hp at 4,400rpm, with a fuel consumption of 5.2L/100km in the combined cycle. This efficiency doesn’t compromise on driving pleasure, as the car can still put out 220Nm of torque from a low 1,250rpm up to 4,300rpm, enabling drivers to still enjoy that trademark, punchy BMW drive. The standard 17-inch wheels with run-flat properties further provide road-gripping pleasure when negotiating tight turns. This efficiency extends to the vehicles illumination system as well, as the 118i has LED headlights, which are less energy-hungry than halogen or xenon ones. On top of that, the headlights come with a daytime running feature, giving the car an added premium look. Providing unparalleled driver experiences, the 118i holds up that standard with high-end features, such as the electric driver memory seat, removes the hassle of adjusting the ideal driver position when there are several drivers in the household. Whoever is at the wheel, he or she will love the cruise control, which enables the car to maintain its speed regardless of road gradient, thus preventing the risk of exceeding the speed limit unintentionally. The eight-speed Steptronic transmission further ensures you have power when you need it, and cruise comfort when the road ahead allows, all with seamless gear-changing prowess. New drivers will always need time to get proficient at parking, and the car’s Park Distance Control (PDC) at the front and rear (including rear view camera) will help flatten the learning curve. The system provides assurance while parking, and theaccompanying Parking Assistance can help manoeuvre the car into both parallel or perpendicular parking spots. 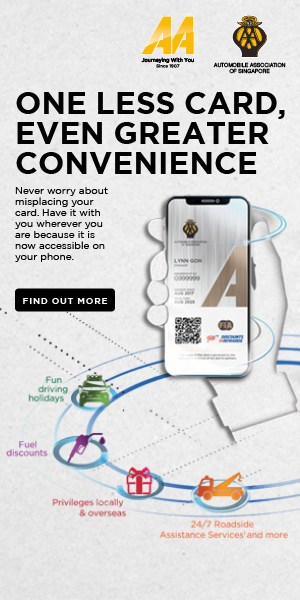 The car also comes with a standard built-in SIM card, which allows services such as Intelligent Emergency Call to automatically activate — in the event of an accident — an emergency call and send your location and other relevant data to a BMW call centre. With all the various options and features available, the BMW 118i remains one starter model that leaves little to be desired. The fully electric Renault ZOE is a fine option for those who are new to driving and have the environment in their best interests. With the new Z.E. 40 battery, the current ZOE, released last year, boasts a real-world range of up to 315km. The battery cranks out 41kWh of expendable energy via a boosted energy density. 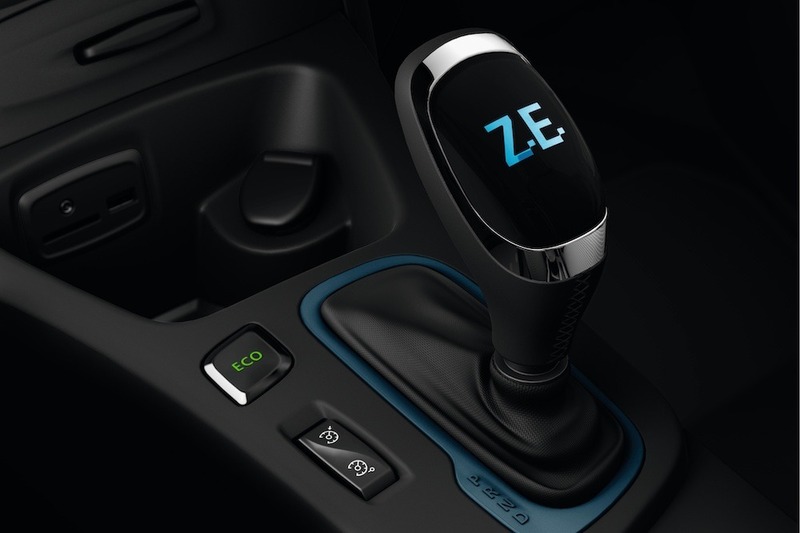 Other technologies contribute to the ZOE’s efficiency. A regenerative braking system harnesses the kinetic energy lost at the moment the acceleration pedal is released, and recovers that energy back to charge the battery for additional range; the new air circulation system is designed to improve the battery’s thermal management for peak performance; and a highly energy-efficient R90 motor and an improved electronic management systemcaps the car’s energy use during operation while delivering the same power. 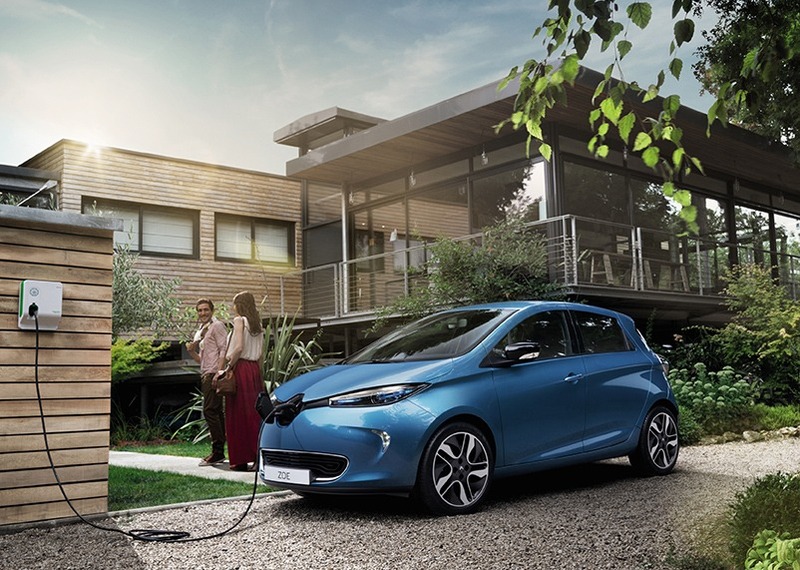 In addition, the new Caméléoncharger gives the ZOE a full charge in up to two hours and 40 minutes, making it one of the fastest-charging EVs today. Efficiency aside, the ZOE boasts a plethora of features that make it a highly sensible and stylish vehicle. The signature blue-tinted headlamps and blue-edge rear lights add to the electric identity while providing more than ample illumination. 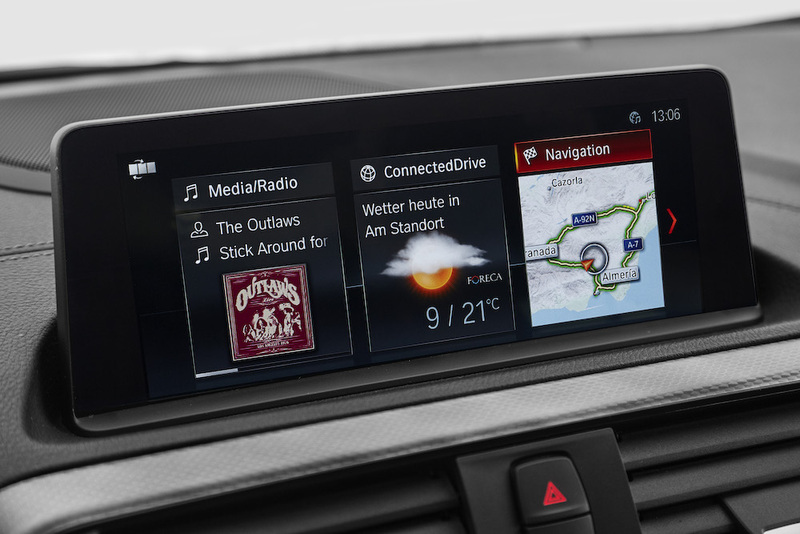 Inside, the seven-inch touchscreen navigation and multimedia system offers a full suite of connectivity for urban use. Drivers will enjoy the generous 338 litres of boot space in a compact vehicle that is easy to negotiate around town. The many features available underscore the ZOE’s proposition of being one of the most ecological, efficient and enlightened choice for beginner drivers. The first thing any driver notices when they get into a Note is how much bang you get for your buck. The current iteration of this entry-level Nissan oozes with new technology that ramps up its offerings in a big way. One thing you’d immediately notice is how well the designers have utilised space in this compact vehicle. Under the hood, Nissan has reduced the size of mechanical components so as to use as little space as possible. The seats have been meticulously crafted to get the most out of the 2,065mm of interior length, thus providing ample space and unobstructed forward views wherever you may be seated. You would also find that there are nooks and crannies everywhere to store your stuff. Front cup holders, storage space between seats, front and rear door holders, and a central drinks holder make the most of spaces that would otherwise go wasted. 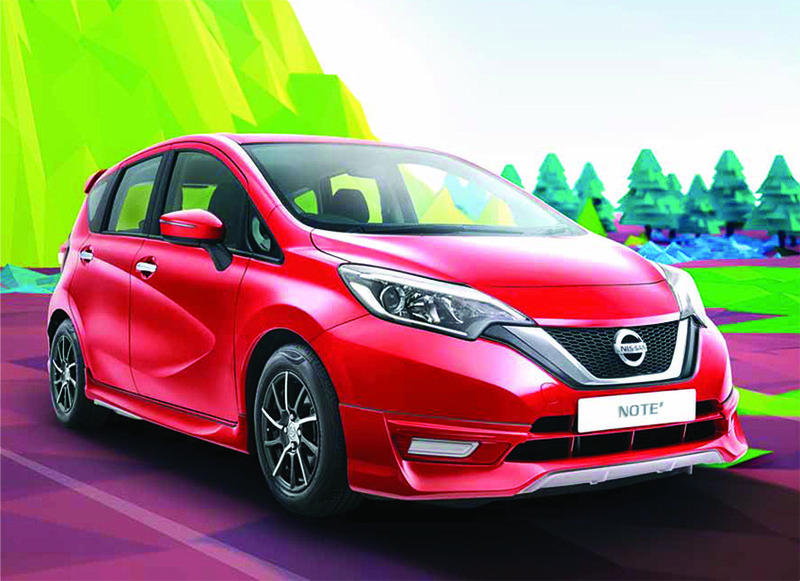 The lightweight body helps the Note achieve fuel efficiency of five litres per 100km. The compact engine and the advanced Xtronic CVT transmission maintain an optimal revolutions-per-minute balance and fuel economy with efficiently selected gear ratios in all driving conditions. Throw in the Idling Stop System and an aerodynamic exterior and you have a car that is remarkably stingy when it comes to using fuel. Nissan’s Safety Shield approach is evident in the Note. New drivers will have the security of knowing that the car comes with anAnti-Lock Braking System to help brake control on slippery surfaces. Furthermore, Electronic Brake-Force Distribution senses the car’s load before redistributing the brake-force in the front and rear for more effective braking, helping newbies gain confidence behind the wheel. Vehicle Dynamic Control adjusts brake and engine output to enhance stability when it senses the vehicle slipping sideways, and Hill Start Assist is especially useful for new drivers who are apprehensive about preventing their cars from rolling back when you’re trying to move off from a stationary position on a slope. 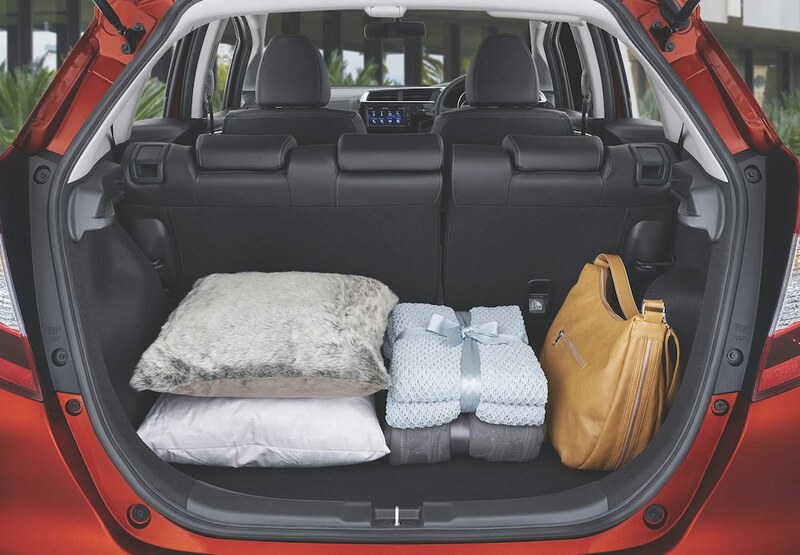 When you add the two SRS airbags in the car, and Nissan’s High-Strength Zone Body for enhanced cabin strength in collisions, you add a high level of safety to one of Singapore’s most popular and competent compacts. *Prices according to prevailing COE rates as at time of publishing.